Lock in a great price for Superb Duplex Apartment in Central Manchester - rated 8.3 by recent guests. Located in Manchester, 450 yards from Canal Street and 550 yards from The Palace Theatre, Superb Duplex Apartment in Central Manchester offers free WiFi. 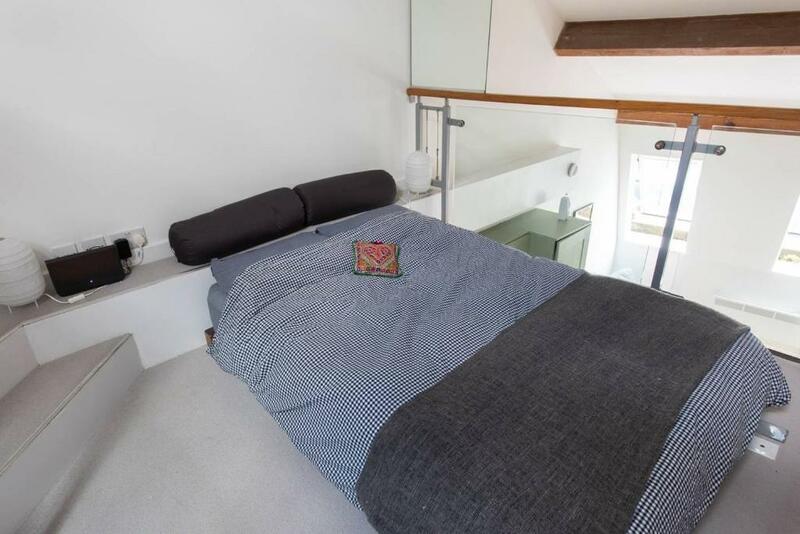 The property is 650 yards from Manchester Central Library. 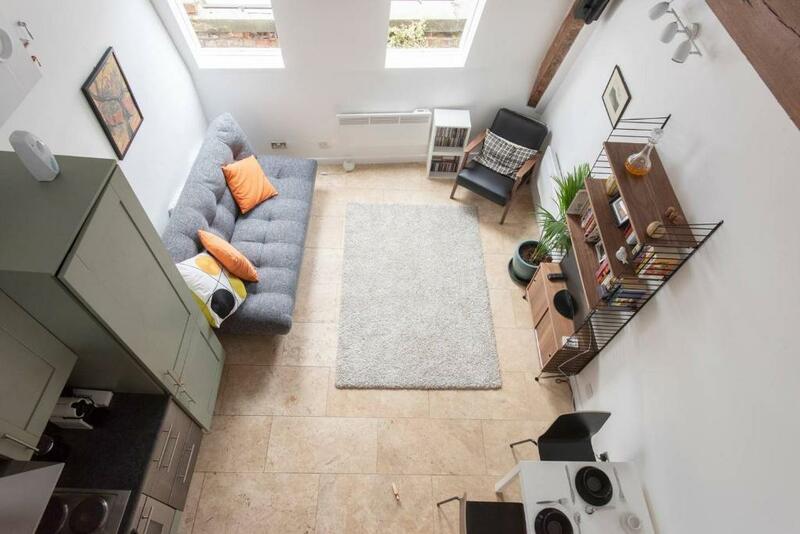 This apartment features 1 bedroom, a living room and a fully equipped kitchen. A TV is offered. Bridgewater Hall is 750 yards from the apartment, while Manchester Central is 900 yards away. Manchester Airport is 9.3 miles from the property. 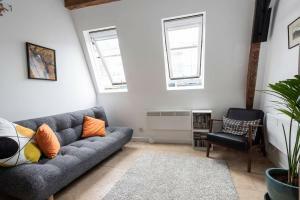 Superb Duplex Apartment in Central Manchester has been welcoming Booking.com guests since 26 Jul 2018. 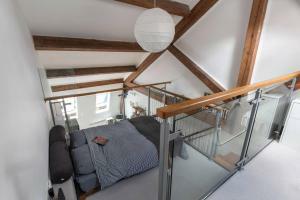 When would you like to stay at Superb Duplex Apartment in Central Manchester? 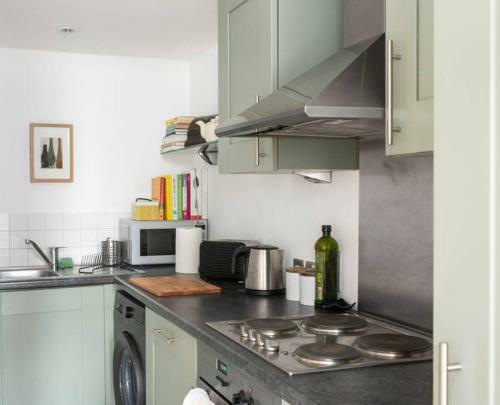 This apartment features a oven, microwave and tea/coffee maker. 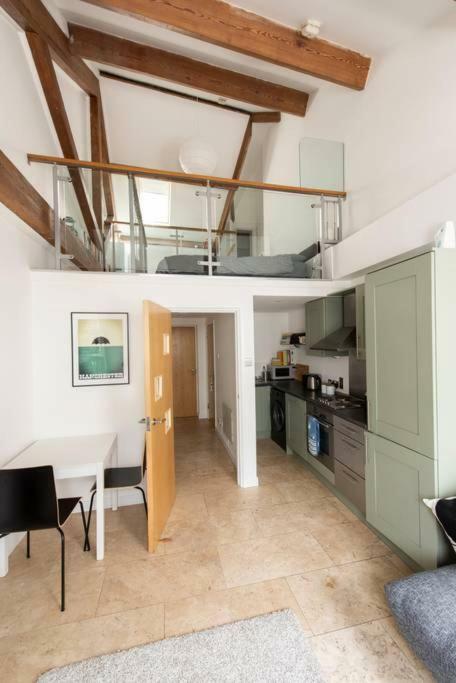 Beautiful duplex apartment in Central Manchester. Newly decorated flat in converted mill apartment w/ mezzanine. High ceilings, beautiful layout - very open plan, and a prime location. 5mins walk from both Piccadilly & Oxford Road Station, 10mins from Norther Quarter, 15mins from Deansgate. 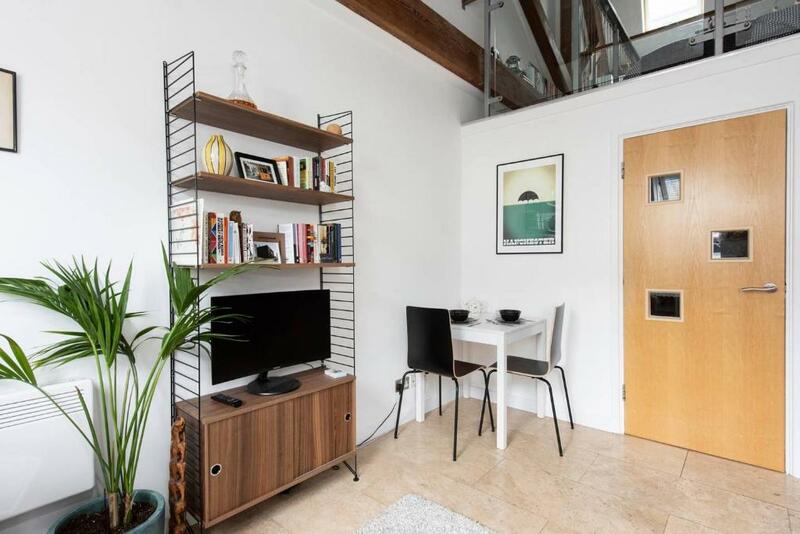 My lovely home is situated in a beautiful industrial converted warehouse in a prime location in Central Manchester. The flat has a large open plan, beautifully presented living area complete with table, chairs, TV and Sofa bed. The kitchen is well equipped and has a coffee machine and dishwasher + all your necessary implements! A staircase leads up to the mezzanine area which overlooks the lounge area; this is complete with a very comfy double bed with fresh, hotel quality linen, and an ensuite bathroom. House rules Superb Duplex Apartment in Central Manchester takes special requests - add in the next step! Superb Duplex Apartment in Central Manchester accepts these cards and reserves the right to temporarily hold an amount prior to arrival. Please inform Superb Duplex Apartment in Central Manchester in advance of your expected arrival time. You can use the Special Requests box when booking, or contact the property directly with the contact details provided in your confirmation. small technical issues with bathroom - solved during stay. Asking for 500 GBP deposit. Very many automated emails from the location. Downtown location. Walking distance to Manchester Central Expo. I’ve just checked out of this apartment as I stayed from the Friday to Sunday. I have to say this is probably one of the best apartments I have stayed in Manchester. It’s right on the door step of canal street which was perfect for Manchester Pride Weekend. The room was spacious, clean and very modern. You can tell the staff take care of their properties. When I first walked in it looks exactly like the pictures advertised so you pay for what you see. The property had a quirky feel to it and it was nice having a on suite bathroom with a good working, clean power shower. I was amazed at how clean and immaculate the apartment was as I have stayed in a few other apartments in Manchester and they were dirty. 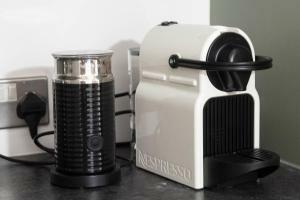 The staff have been very helpful too with any enquiries I had, they were friendly and professional. Jordan and Sam who were the go to staff if you needed anything; they were really nice. I definitely give this property a 10/10 and I will be booking again when I next stay in Manchester.